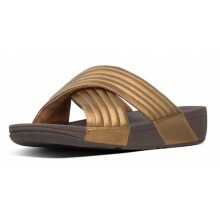 Womens FitFlop Sandals and Shoes. All orders come with FREE UK DELIVERY! The company philosophy is that your shoes should not get in the way of your dreams. With the right pair of shoes "Your feet feel great and you can do anything". They certainly deliver on this ideal with amazing, comfortable footwear designed by a beauty industry businesswoman and informed by the expert input of two biomechanists. 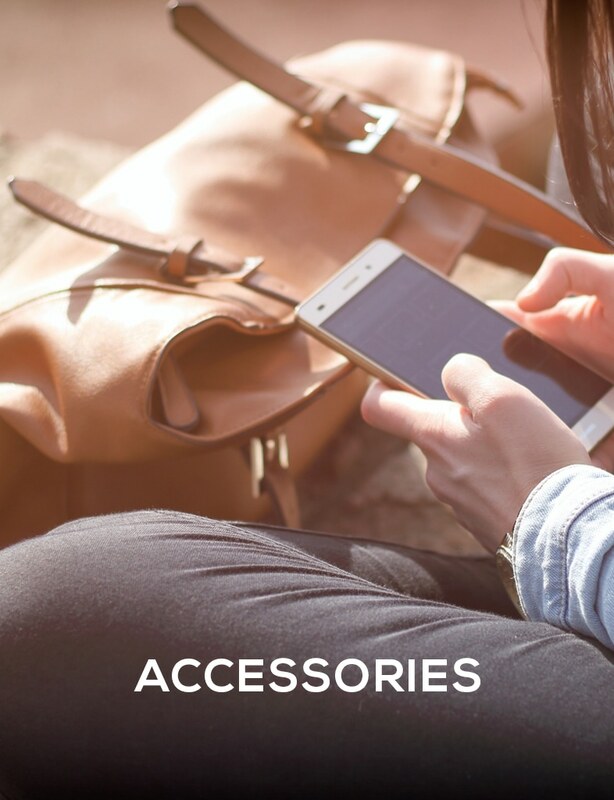 Technology and design working together to help your feet! 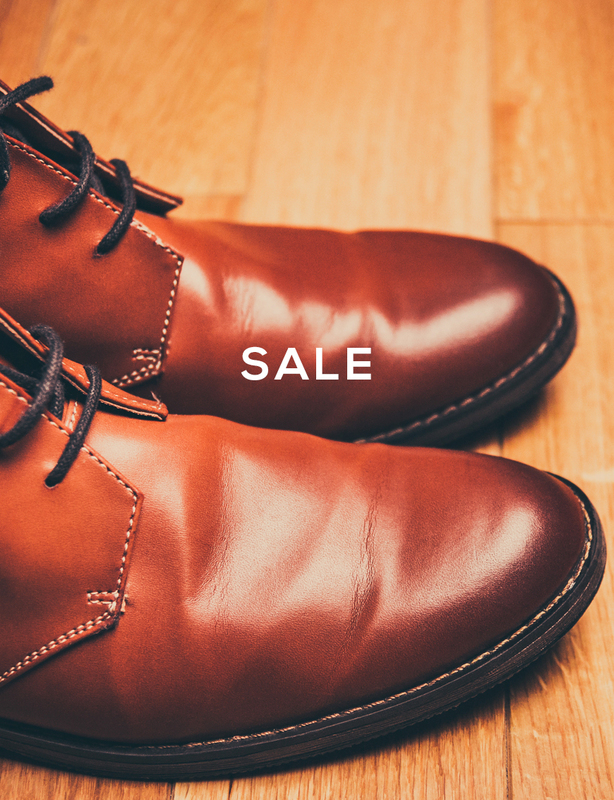 Footwear from this manufacturer took the UK by storm when they were first on sale. 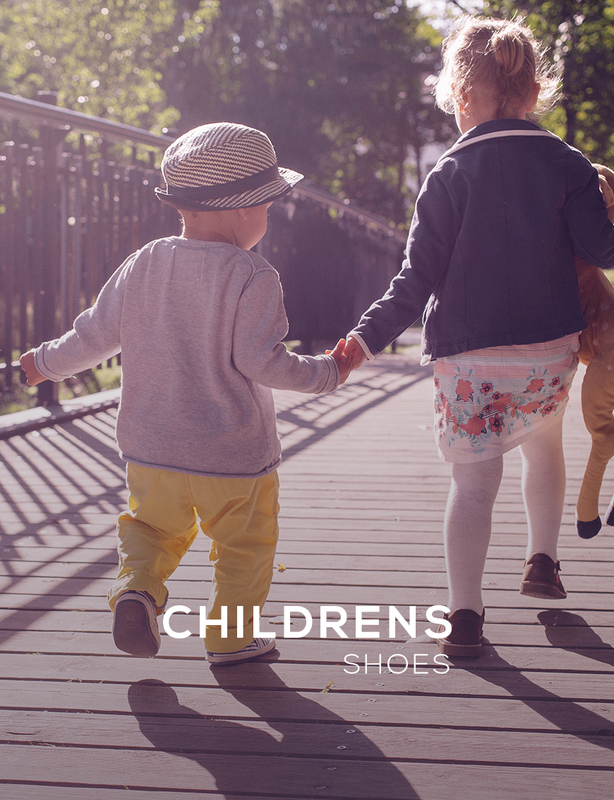 They are continuing to expand now as an international brand - the sandals prove very popular every year with our customers in our retail shop and on-line, where you also get Free UK delivery! 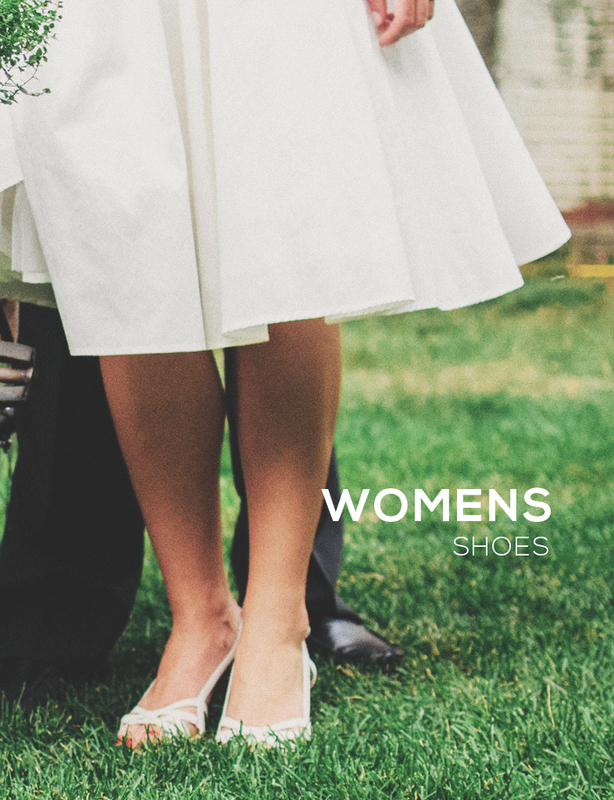 We stock Women's lines, comprising boots, sandals, flats, casual shoes and much more! 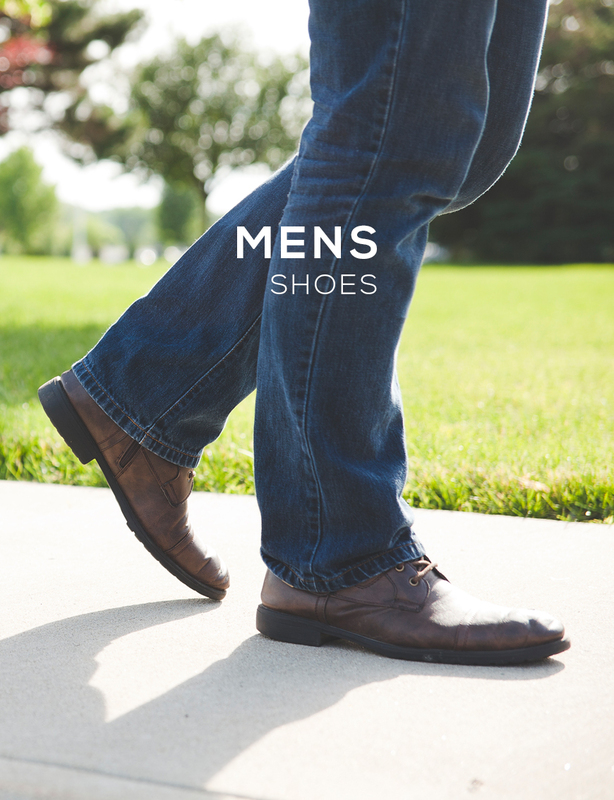 All the footwear they make is expertly engineered with one of their skilled technologies. The team has spent a lot of time looking at pressure maps of feet - this has enabled them to engineer their footwear so that individual areas of high pressure are reduced. We love them because they are obsessed with eliminating aching feet! 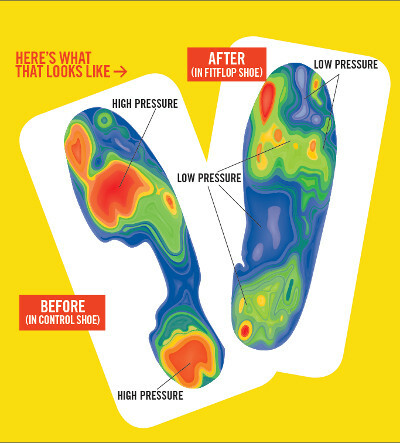 Just take a look at the pressure map below to see the difference in the forces between a standard control shoe and one with their technology. Those red areas indicate the largest forces and as you can see they are much more prominent in the control shoe. 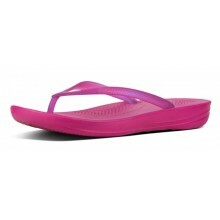 Take a look at our range of Fitflop shoes, boots & sandals today! FREE UK delivery on all orders.